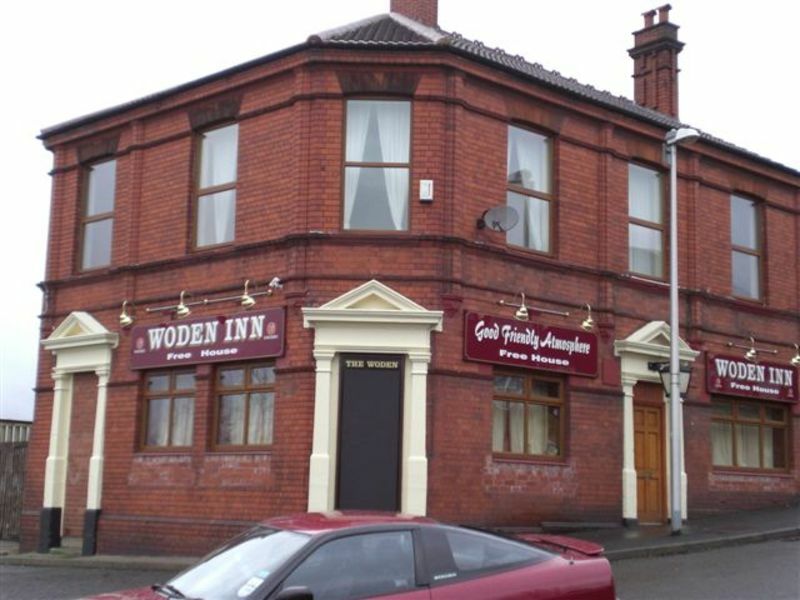 The Woden is a detached corner plot building located in a residential area. The pub enjoys a prominent position just a five minute walk into the centre of Wednesbury where there are plenty of local shops, amenities and restaurants. This is a one-room pub with a small bar servery. There is plenty of seating with a mixture of fixed and loose seats where the majority of the locals like to gather. There is also televisions and gaming machines as well as a pool table and darts area. In addition there’s a small catering kitchen which could support a small food offer appropriate with the size of the pub. Although there is no food offer there is potential to introduce one to enable the pub to cater to a larger customer base. The pub historically hosted pool and darts teams which could be brought back. It doesn’t currently utilise it’s full trading hours, which offers an opportunity to increase sales into the business. The pub is generally used by the older generation during the day with workers from 4pm and a younger clientele in the evening and at weekends. The private accommodation is located on the first floor an consists of three good sized bedrooms, lounge, kitchen and bathroom all in reasonable order.